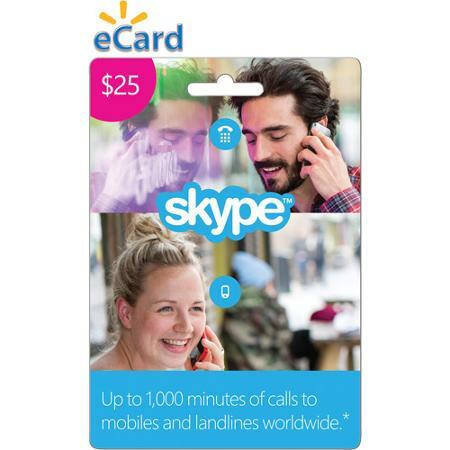 Skype $25 Credit Voucher deposit on Skype.com . It works in all countries and for all accounts. Add funds to Skype you can call the family and friends to mobile and landline phones around the world.